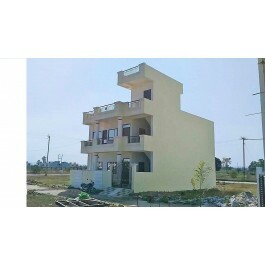 Plot Size - 1452 Sq.Ft. Super Built up Area - 3000 Sq.Ft. 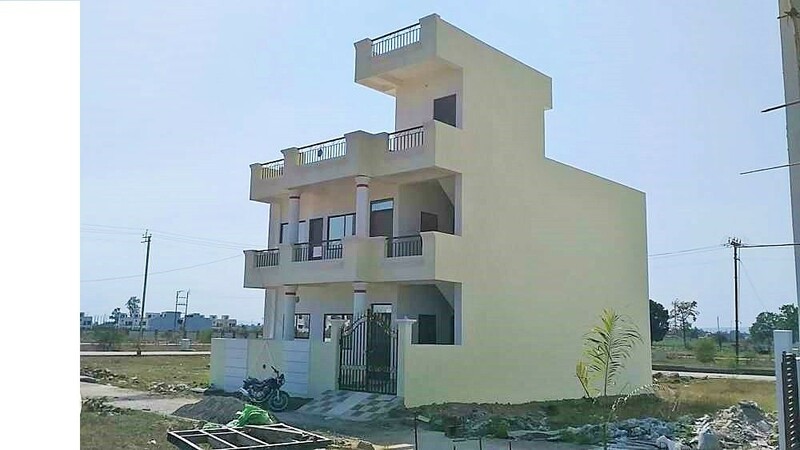 7 BHK. Plot Facing :- East and Park. Bungalow Constructed as per Vastu.